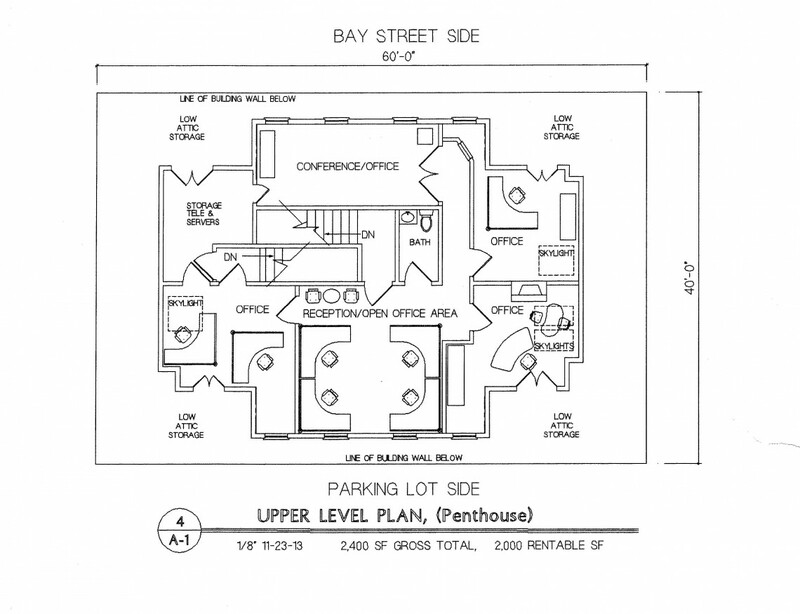 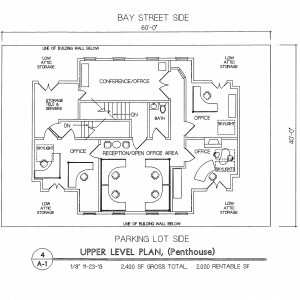 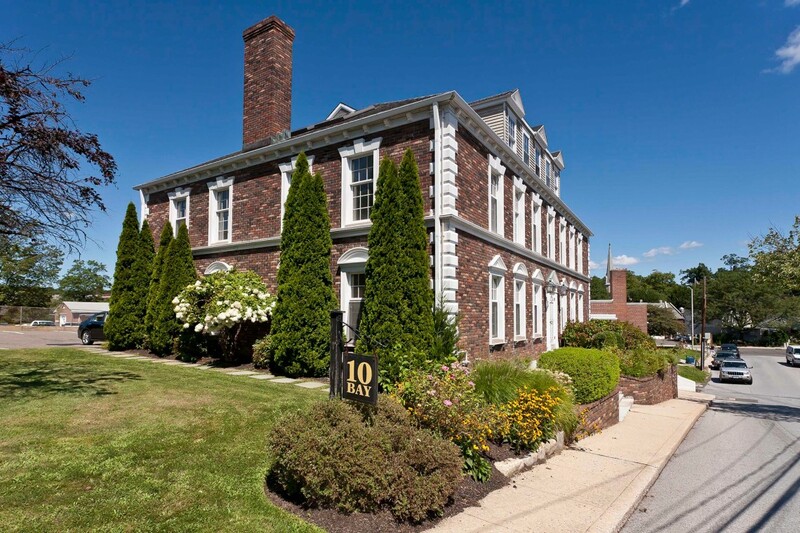 This Downtown Westport commercial real estate for lease was originally developed in the 1970’s by John Boyd, a Westport attorney who is now 97 years old. 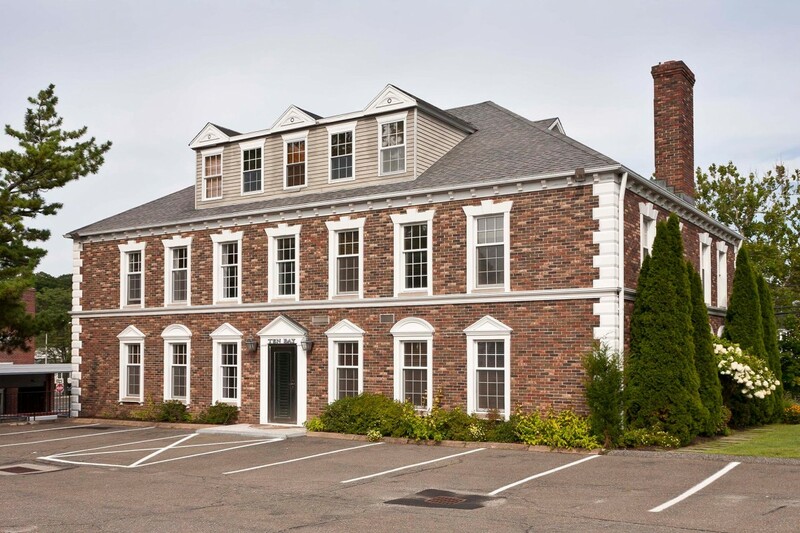 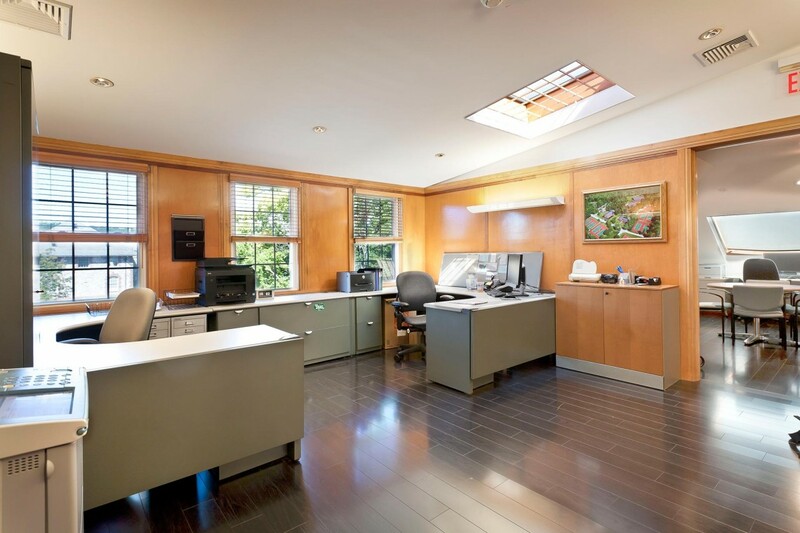 Many of these Westport offices for rent have working fireplaces, wood paneling and oversized windows. 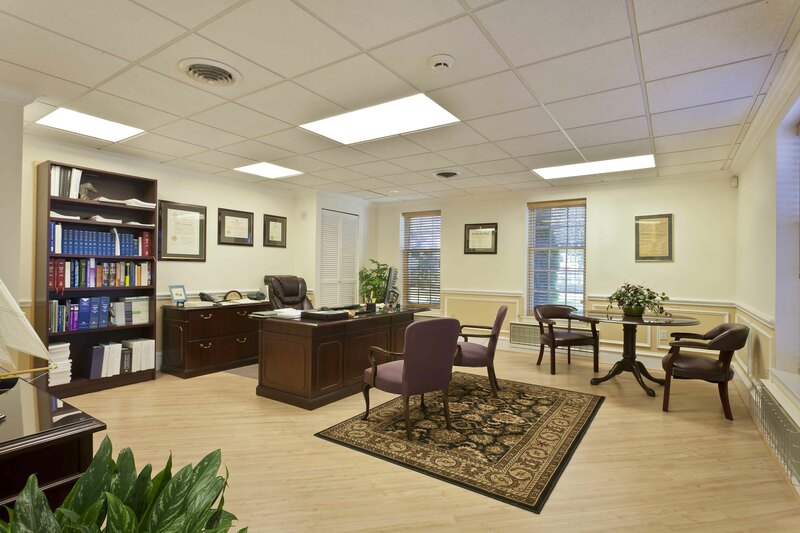 There is a shared conference room, waiting area, kitchen, and marble lavatories on each floor. 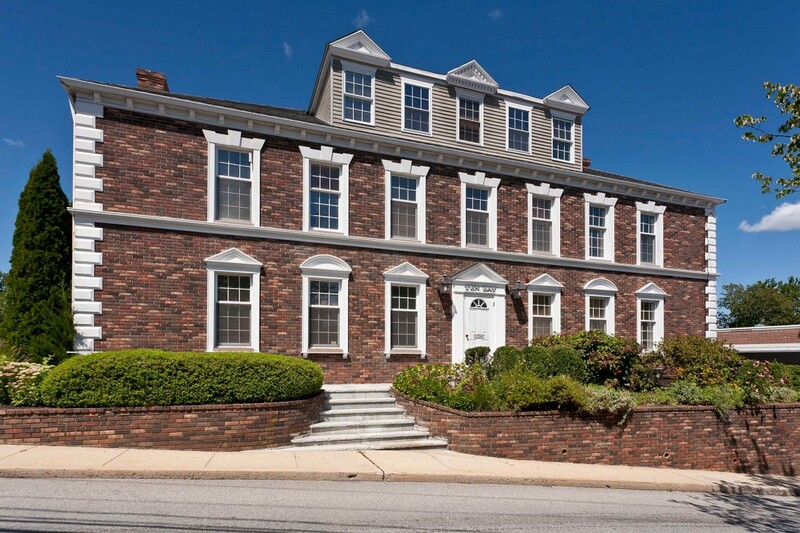 A private parking lot, a rarity in Downtown Westport is available for tenants and their visitors.